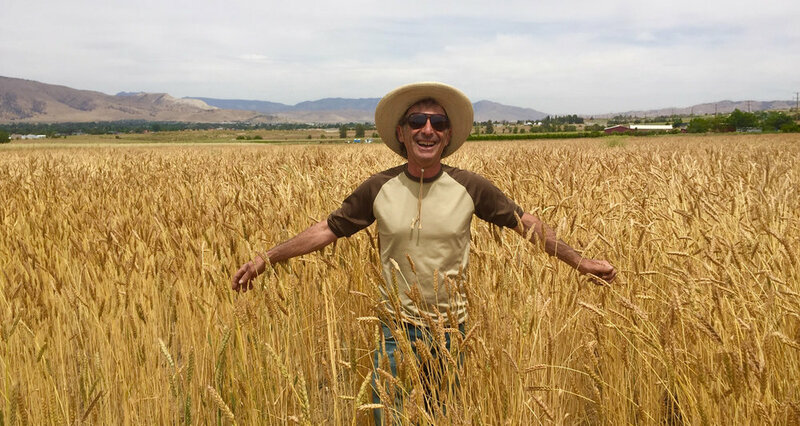 Harvest Straws are part of the Tehachapi Heritage Grain Project, whose aim is to preserve and grow heritage organic grains which are naturally drought tolerant and low in gluten. However, grains (especially heirloom varieties) tend to have very low water requirements, and remain well-suited for California. The Tehachapi Grain Project is trying to bring back many different types of heirloom grains, and needs your help to purchase equipment necessary for harvesting, cleaning and storing the ripened grain.